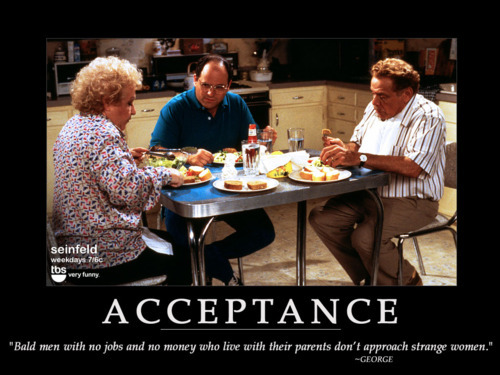 It occurs to me that I should’ve paid closer attention to Seinfeld back when I watched it. Duuuuuude it was like the best go-to spot for advice on anything … anything. Ugh, did you read that Kyle Chandler does not want to do an FNL movie? The world is a dark place, I’m telling you. Ha? No I didn’t read that! Dude that would have been good but maybe he didn’t want to make one because they already made one with Billy Bob Thornton before the show began … I guess he didn’t want it to be like the SpiderMan movies.